Loftin began work in February of 2014 after leaving the position of president at Texas A & M. February 4th marked the first of a few snow days in Chancellor Loftin's appointment. He issued a campus-wide snowman building contest on twitter and facebook, encouraging students to create snowmen in his likeness, with his wife, Karin Loftin, to judge the contestants. He announced the winners on February 6th. Almost two weeks into his appointment, the university hired a law firm to look into the death of swimmer Sasha Menu Courey, a student who committed suicide after she was allegedly raped. In August 2014, two former students went public with assault allegations against former MU football player Derrick Washington. Now, the Chancellor and other university officials are hiring a full time Title IX coordinator. The search is still on-going, with candidates visiting the university to participate in open forums. On February 22, 2014, the student apartment walkways at University Village began collapsing in the early morning, and killed one Columbia firefighter. This began a conversation about the safety of other buildings on campus, as well as if the collapse was preventable. The apartments have since been demolished entirely. There's no word yet on what will replace them. In October, Governor Jay Nixon took a tour of a building of the College of Engineering on MU's campus and released funds to make improvements to the facility. This year also marked the University of Missouri's 175th anniversary. The Chancellor celebrated by blowing out candles on a cake with Truman the Tiger and Cindy Mustard, director of Columbia's Voluntary Action Center. The University also marked the occasion with a column lighting ceremony, which told the history of the landmark. 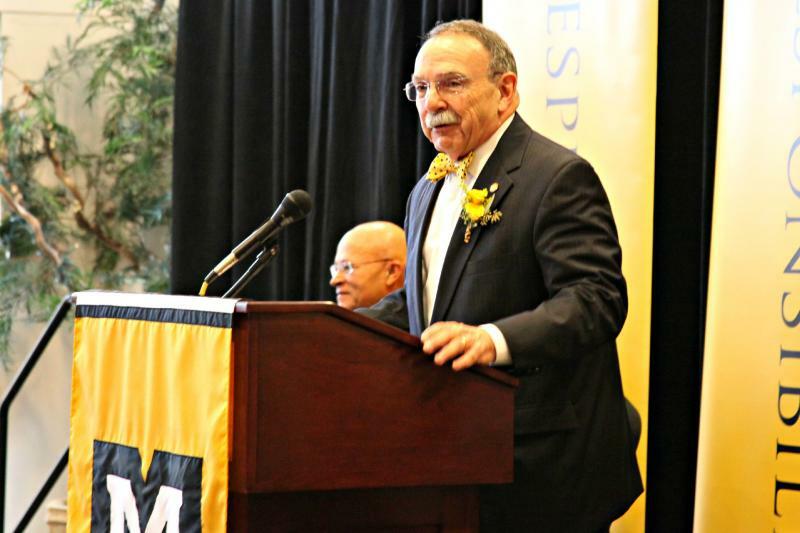 To continue marking the anniversary, Chancellor Loftin was officially inaugurated on September 18, 2014. The ceremony included a procession of many leaders of universities from around the country. It ended at the Missouri Theatre with the official inauguration, and a speech from Chancellor Loftin. He announced he will create a steering committee made up of students, faculty and staff to decide the future of the institution. In October, MU administrators announced this year marked the largest student body the university had ever seen. In early December, almost one year after the provost position was vacated, Garnett Stokes was hired as the new MU Executive Vice Chancellor for Academic Affairs and Provost. In a written statement, Loftin said, “Garnett Stokes has the ability, the vision and the drive to help us move the University of Missouri to the next level.She has a reputation for supporting students and building on existing research strengths. She understands the need to create an academic environment that provides students the tools they need to be successful." Also in early December, the University began investigating a threat to MU's Black Culture Center. The threat came after a large protest in the MU Student Center following the death of Michael Brown in Ferguson, MO. The post from YikYak, a social media app that allows users to post anonymously, said, “Let's burn down the black culture center & give them a taste of their own medicine.” Loftin made a statement saying, “These statements have a chilling effect on discussion that is intended to improve our campus climate and ensure freedom of expression for all students in a safe and inclusive environment.” The MU Police Department increased patrols around the area. Chancellor Loftin's year in office has been an eventful one. You can see the conversation below! 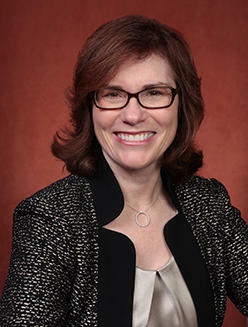 The University of Missouri Columbia named its new chancellor Thursday. 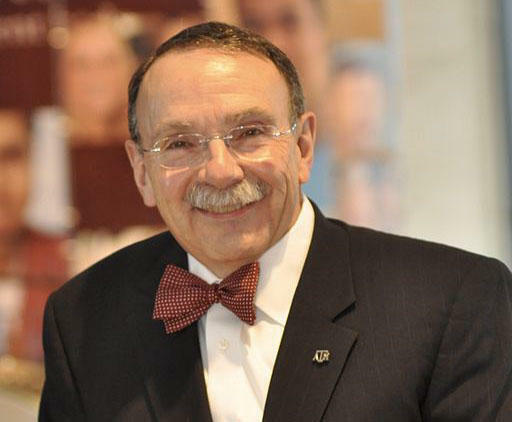 R. Bowen Loftin, who announced in July he was stepping down as Texas A&M’s president, will now take over as chancellor for MU on Feb. 1, 2014. Before becoming president of Texas A&M in 2010, the 64-year-old Texas native served as a professor of engineering and held leadership roles at Dominion University and University of Houston.